This section of our website focuses on our partnerships, affiliated networks, and why we decided to join them. The program is made up of handpicked dealers who are ready to listen, evaluate and find solutions that work smarter for you and your home. GC Heating and Cooling is an American Standard Customer Care Dealer, and we are here to make your decision comfortable and worry-free. 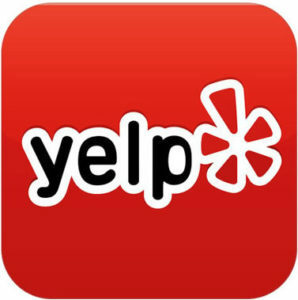 Click Here see our dealer profile. The Institute of Heating and Air Conditioning Industries, Inc. is a non profit trade association of contractors, manufacturers, utilities, and related businesses actively engaged in the heating, ventilation, air conditioning, refrigeration, and sheet metal industries. Formally incorporated in 1948, IHACI remains a progressive association dedicated to the education, promotion and growth of the hvac industry. 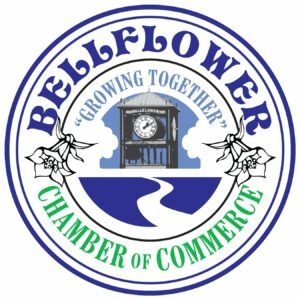 The Bellflower Chamber of Commerce was founded in 1921 to take an active part in the city’s business life and progress. The Chamber is a non-profit organization dedicated to the development, advancement and promotion of the professional, business, educational, civic, and cultural well-being of Bellflower - all of which make Bellflower an ideal place to live, work and raise a family. GC Heating and Cooling joined the chamber of commerce in 2013 to further community development and support local economy. 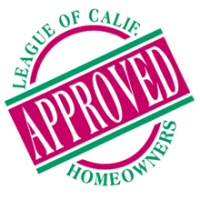 The League of California Homeowners was formed in January of 1993, by a group of California homeowners. The purpose of forming the organization is to provide other homeowners with a resource for information pertaining to home remodeling, general real estate concerns (transactions and financing) as well as other areas as they may appear.We joined the LCH because this organization screens contractors for the Home Energy Upgrade Finance (HEUF) program, which is sponsored by The Gas Company and San Diego Gas & Electric. HEUF is an unsecured loan program that allows utility customers to reduce their energy consumption by use of this unique program. Paypal. Stay secured and protected when you check out with Paypal. Paypal is a service that enables your to pay online. It uses data encryption and anti-fraud technology to keep your information secure while paying your invoices using our online payment system. HERO is an acronym that stands for: Home Energy Renovation Opportunity. HERO is the #1 energy efficiency financing program in the United States. HERO partners with local governments to make energy efficient, water efficient, and renewable energy products more affordable for homeowners. We joined this qualified contractor program as means for customers to have access to energy efficient financing. To learn more about this financing program please visit our Hero Program Financing page. Benji Financing offers unsecured financing for home owners. This program is a complete unsecured financing platform desined to complement HERO and provide home owners with a one-stop shop for all your financing needs. To learn more about this financing program please visit our Benji Financing page. Spruce is a private company that provides homeowners with simple, affordable financing for residential solar systems and efficiency improvements.. To learn more about this financing program please visit our Spruce Financing page.